You know what’s great? 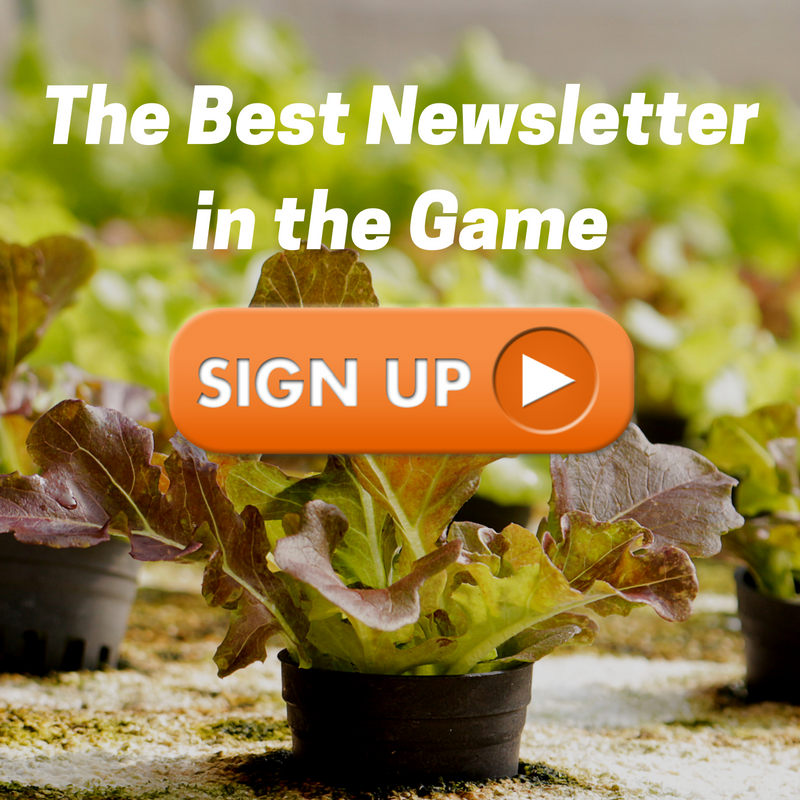 Our free vertical farming newsletter. Sign up here. Bosco Verticale’s designer envisions a China with homes and hotels decked from top to toe in a verdant blaze of shrubbery and plant life; a breath of fresh air for metropolises that are choking on a toxic diet of fumes and dust. In short, he wants to grow forests in buildings. 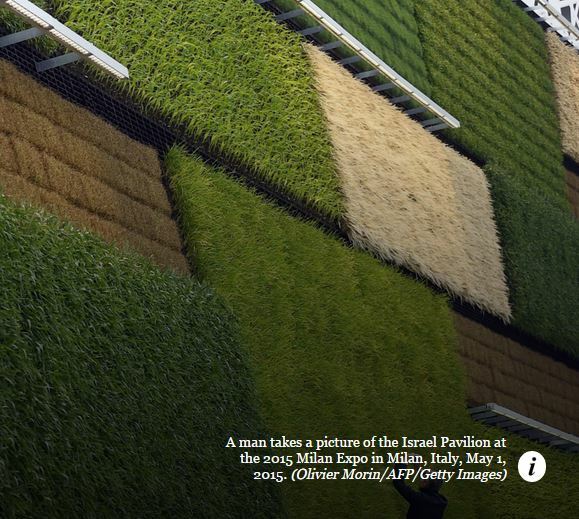 A green wall that hooks up to the internet of food? What do you think? Though it failed to fund itself, here is their kickstarter for those of you interested. Would something like this work for larger commercial projects? 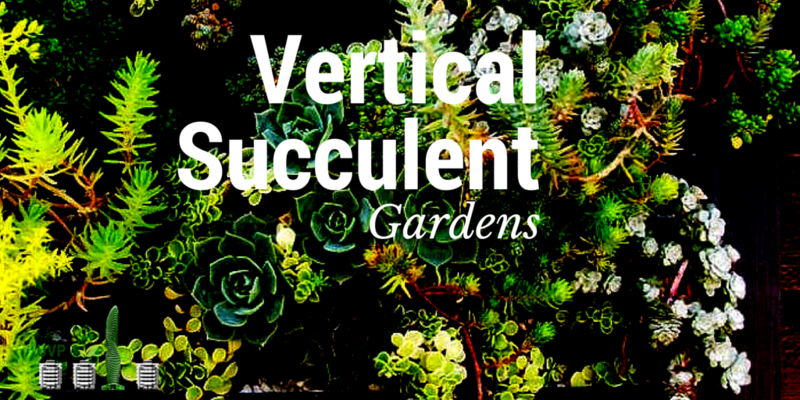 Don’t miss out on exclusive vertical farming content not on the blog. Sign up here. 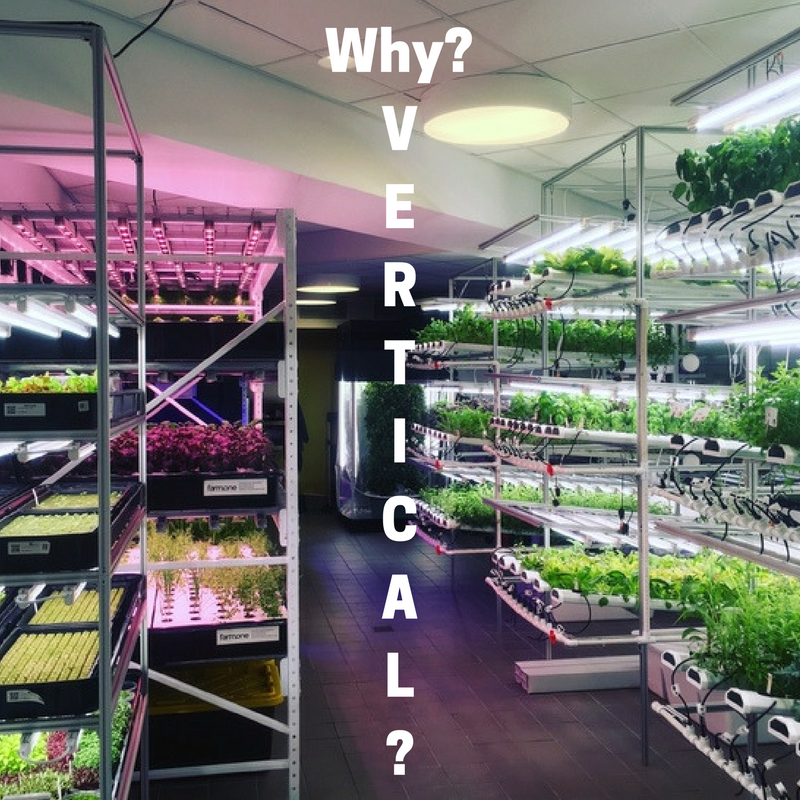 Israel a vertical farming hot spot? 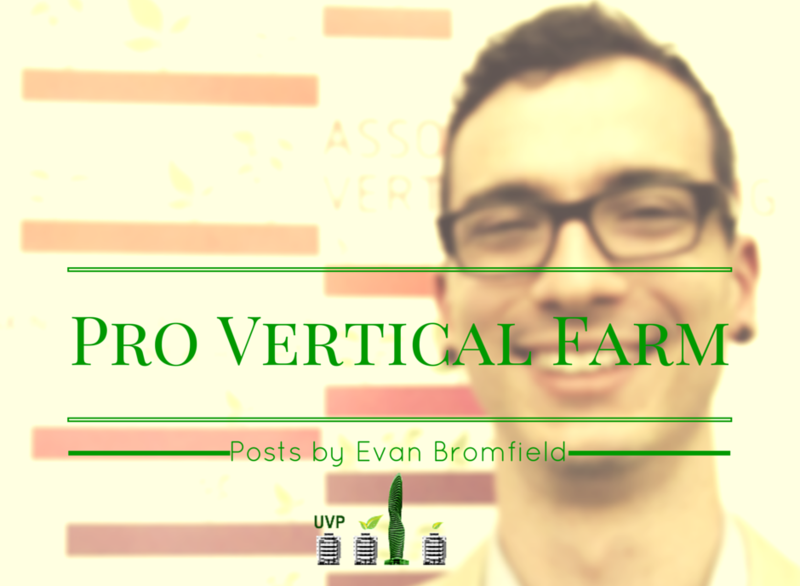 We’ll send in-depth vertical farming case studies straight to your inbox. Sign up here and make sure you don’t miss out. You know that feeling when a hundred disparate conversations all start linking together? That’s how I feel about Israel right now. And it just might point to the next vertical farming hot spot.